These articles discuss some amazing tech, but I was instantly struck by how similar the designs of these actual devices are to the ones features in the feature film, MindScans (perhaps a couple of generations behind the movie, but that just means we were on the right track!). If you haven't seen it yet, Amazon just dropped the price of the MindScans DVD! For 91 years, subscribers have relied on "The Kiplinger Letter" for insights into emerging technologies that will change the way Americans live and do business. Examples of "you read it first in Kiplinger" include the rise of commercial air routes in 1927, the early development of television in the 1930s, electronic office machines in 1953 and "smartphones" in 1979. Now on the horizon: Controlling your computer, or other devices, with only your thoughts. Furniture that assembles itself. And medical testing at home that could save you a trip to the doctor. 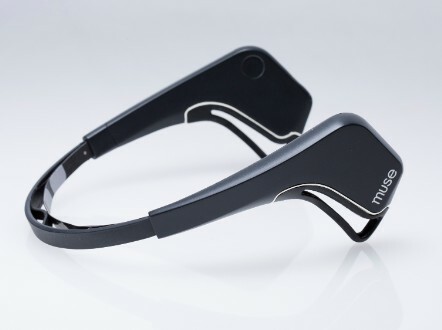 Take a look at eight technologies in the works that could drastically change your life." "...Ariel Garten believes that the brain -- with its 100 billion neurons that receive, register, and respond to thoughts and impulses -- has the power to accomplish almost anything, if only its power could be properly harnessed. 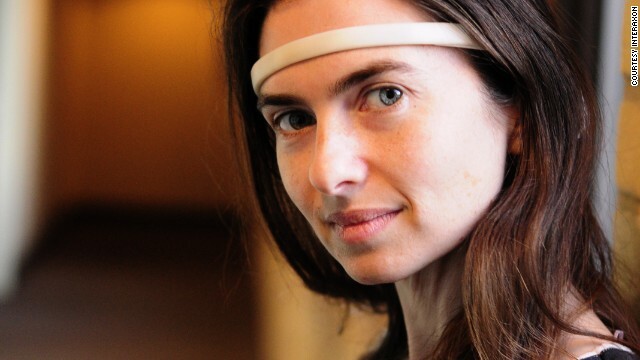 The high-tech headband has been used to pour beer, levitate chairs, or control the lights -- all without the wearer lifting a finger."